The duduk and its music as it is known today, has been developed over many centuries. Throughout history, music of the duduk has come to encompass the wisdom and emotions of the people who have created it. Traditionally inseparable from the cultural identity and social celebrations of all Armenians, its’ sound and physical shape have been refined over centuries, resulting in its current form. The duduk is a double-reed woodwind with a cylindrical bore made from the wood of Apricot trees. Other varieties of the duduk can also be found: in Iran and Azerbaijan it is called balaban or balaman, in Georgia, duduki and in Turkey, mey. There are similarities as well as differences between Armenian duduk and its analogs. 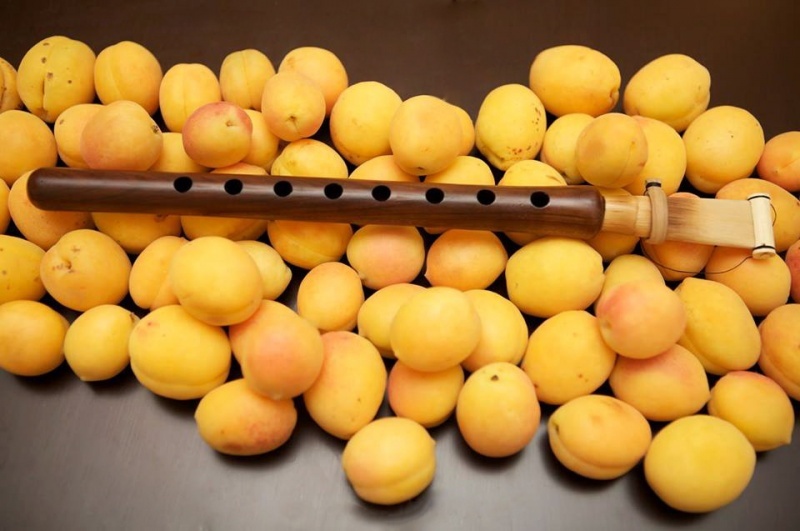 Armenian name of the instrument is duduk or tsiranapokh (“apricot tree pipe”). It is interesting to notice that apricot in Latin is “Armeniaca” meaning Armenian fruit. Besides having different names, the sound of the duduk differs greatly when played by musicians from different countries. The main differences stem from the technical nuances of playing, particularly lip control. Armenian musicians use a special technique to make duduk sound like a human voice. Thus, it promptly reflects the feelings of Armenians, the soul of the land and Armenian history making it feel like this instrument has come forth and has evolved together with Armenians. And it is a very common saying that the duduk is “The most Armenian of all instruments”. The duduk and its music are entirely in accordance with Armenian folk songs and dances, ashugh (troubadour) music and Armenian classical poetry and duduk music reflects the dialects of all Armenian regions. Like cultural treasures that constitute identities of other nations such as Georgian polyphony, or Persian or Turkish, or Azerbaijani mugham, or Chinese ancient opera, the Duduk has very iconic values for Armenians. The roots of the duduk date back to the times of the Armenian king Tigran the Great (95-55 BCE.). Some archaeologists have even dated examples back to 1000 B.C. 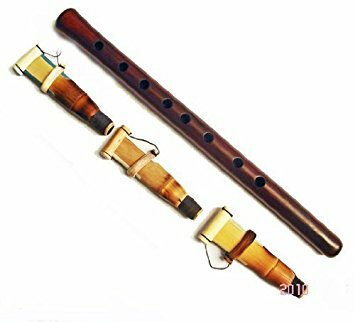 The ancestor of the duduk is the ancient flute (aulos) made from reed. It is depicted in various ancient Armenian manuscripts. In Armenian medieval times, miniatures of the following flute-family are encountered: the transverse shepherd’s pipes sring and blul. They were made out of bone, cane, or wood and were used by shepherds to communicate with their flocks as well as to play tunes. During an archeological dig in Garni (Armenia) in 1962, a pipe made from a stork’s shin and dating from 1000 B.C. was found; in 1993, the archeologist F. Ter Martirosov found double-barreled pipe during a dig at Benjamin-this too dated from 1000B.C. The form of the Duduk that is known in more contemporary times was formed in the first half of the 20th Century. From the 1920-30s, the duduk was improved by Vardan Bouni. Three more principal types of the instrument were created: in A (f#-b’), in Bb (gc’), in D/piccolo/ (h-e flat’). Each duduk has a range of an octave and a fourth or third. The first (in A) was named Bounifon after the name of the constructor. The length of the instrument varies from 28 to 40 cm. The most common “A-duduk” is 35.5 cm long, with an external diameter of 2.2 cm. The internal diameter is constant: 1.2 cm, only slightly expanding at the end in order to accommodate the mouthpiece. The mouthpiece is sliced from reed (known as the ghamish or yegheg) is 10.5 cm long, and flattened at the proximal end. 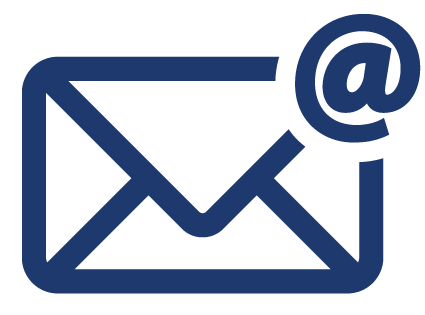 Nowadays there are seven common types of duduk: G, A, B, H, C, D, Es and E. Each of these being the German name for the note that sounds when all the finger-holes are opened. A-duduk can be made to play any pitch from F-sharp to the B-natural. The sound of each type has certain differences: for example (in A) is more appropriate for love songs, while (in D) for dances. Some duduk makers continue experimenting and creating other versions of duduk, however the sounds of the standard range are limited and only the above mentioned seven types have the real beauty and specificity of duduk’s sound. The sounds of the duduk often evokes a strong emotional response. As the great Armenian composer Aram Khachaturyan said, “duduk is the only instrument that can make me cry”. Or as the famous duduk player Jivan Gasparyan said, “In its tiny holes (the duduk) bears the cry of Armenia’s bitter past”. At the same time, those are not the tears of sadness, but rather from encountering profound beauty. The most common ensembles of duduk music are duduk duo which includes a principal duduk and dam (drone), and duduk trio that is used mostly for the dance music, which includes: principal duduk, dam keeping duduk and dhol (drum). The role of dam is particularly important especially when a melody is played on duduk with the dam without dhol (drum). In such music the sound of dam (continuous drone) creates a specific feeling of timelessness. This is a special kind of meditative music that makes listeners to come very close to the sense of eternity. 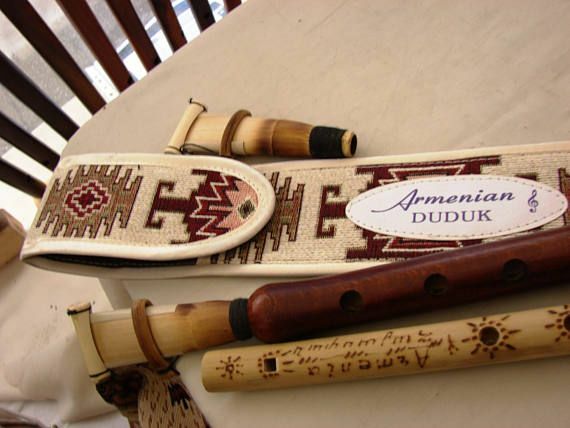 It is not by chance that Armenian duduk has become so popular throughout the world. It is the voice of Armenian spirit and it communicates with the souls of other people and touches their hearts as a memory of “common ancestors”. Composer Peter Gabriele used the soundtrack of great Armenian dudukist Vache Hovsepian for the movie “The last temptation of Christ” (1988). Later many other composers, especially movie composers and producers have used the sound of Armenian duduk. The list of movies where duduk is used has grown especially during in the last few years with such movies as “Gladiator”, “Troy”, “Yevgeny Onegin”, “Ararat” and many others. Duduk’s sound was also used in the movies of one of the greatest movie makers of 20th century Sergey Paradjanov; “The Color of Pomegranates”. The first professional attempt of using duduk in classical modern music was in 1975 by Armenian composer Avet Terteryan (1929-1995) in his 3rd Symphony together with the zurna, and a symphonic orchestra. This composition is very popular also in our days and is frequently performed by many orchestras (publisher Sikorsky). Later, Terteryan used another folk instrument kyamancha in his 5th Symphony. Duduk was also chosen by the great cellist of our days Yo-Yo Ma and Silk Road Project to convey the sound of Armenia. Dudukist Gevorg Dabaghyan and composer Vache Sharafyan were elected by him to be official representatives from Armenia to present the sound and the spirit of Armenian duduk throughout the world. Since 2001 several compositions by Vache Sharafyan, such as ”The Sun, the Wine and the Wind of Time” for duduk, violin, cello and piano, “The Morning Scent of the Acacia’s Song” for duduk and string quartet, also the version for duduk, soprano and string orchestra (published by G. Schirmer), and “Ascending Kyamancha” for duduk (zurna), cello and piano were performed by dudukist Gevorg Dabaghyan, cellist Yo-Yo Ma and the Silk Road Ensemble in Cologne philharmonic, Brussels philharmonic, Amsterdam’s Concertgebouw, in USA: Carnegie Hall, Berkeley University, Stanford University, Seattle Benaroya Hall, Washington National Mall, Chicago Symphony Orchestra Hall, in Italy: Rome, Florence, Milan., and other venues in USA and Europe were received with great success. Sharafyan has also written “14 arrangements and transcriptions by Komitas” for duduk and string orchestra, as well as Viola Concerto “Surgite Gloriae” where the duduk was used (premiered by Yuri Bashmet and “Moscow Soloists” in 2007). In these compositions Sharafyan has introduced a new conception of synthesis of the traditional Armenian sound with western inheritance. The attempt of bringing together eastern and western instruments and cultures produces a musical model of our world where different civilizations, cultures and thoughts coexist in search of mutual understanding, communication and collaboration. It isn’t an aesthetics of the merging of different traits, but comportment of mutual admiration, each culture preserving its specificity and resonating with others in the harmony of compilation. Certain other Armenian and non-Armenian composers have used the duduk in their compositions. This tendency has widely spread out during the last few years: S. Rostomyan in his third symphony, T. Tagmizyan in a piece for the duduk with string quartet, E. Hayrapetyan and R. Altunyan in pieces with chamber orchestra, Joel Bons from Holland in the composition for eastern and western instruments. Compositions with the sound of the duduk were performed by such important orchestras and ensembles as London Sinfonietta, Kronos Quartet and others. 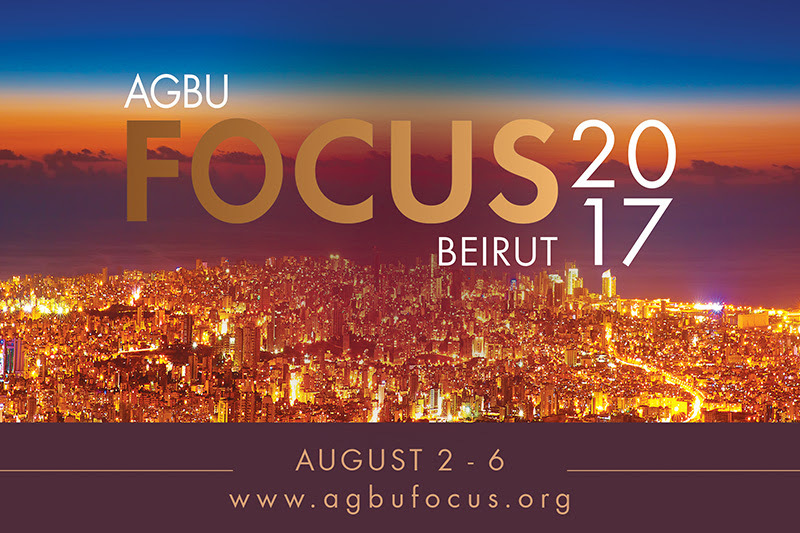 Gevorg Dabaghyan is frequently invited to play the duduk with Atlas Ensemble in Holland in the experimental compositions of Chinese, Italian, Korean, Azerbaijani, Dutch, German composers. In 2007, he successfully premiered with Atlas ensemble Vache Sharafyan’s «My Lofty Moon» for Armenian, Chinese, Japanese, Arabic and western instruments in Muziekgebouw, Amsterdam.